Learn more about our easy rental process. Refer to our FAQs about renting at Plymouth Woods. 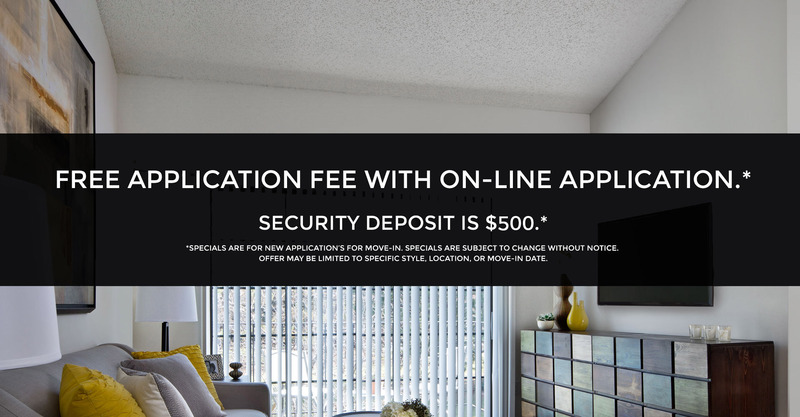 We offer a convenient online pay option for your rent.